Dear iPhone users! 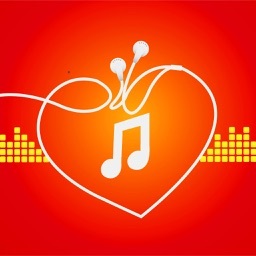 Download Fun Music Collection and experience the new music wave! Listen to our cool melodies and give your device a musical treat! Set a ringtone by tapping just one button in our app and enjoy your choice! If you like your new call sound, come back for more and set a text sound to match the melodies! Scroll through the list and rejoice in all the options! Experiment with your new virtual music album and relax! * Select from many options offered in our Fun Music Collection! * Listen to the preview of your favorite ring tone! * Pick your favorite melody and set it as your ringtone! * Enjoy the list of special sounds and pick the one of your liking! 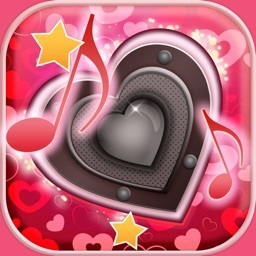 Get this app and see what ringtone fun means! 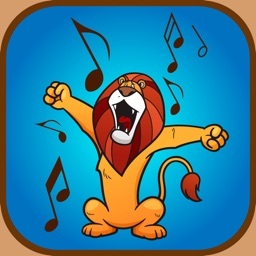 Our sounds and music themes will make you smile and enjoy the sound every time your phone rings! 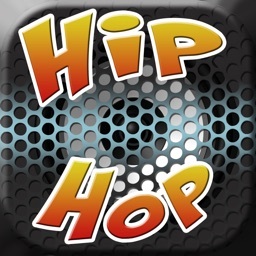 Don't wait a second more and get our music ringtones that are completely free of charge! Who needs mp3 songs when you can download these funny tunes and make your day in a second!? Are you tired of your regular ringtones? Well, if you are searching for new and interesting sounds, you came to the right place! Download this cool playlist and scroll through our list until you find what your heart desires! You have the option to change the ringtone once you had enough of it. Just go back to the playlist and change the song with a simple tap. Or if you are in two minds about a ring tone, just click on the preview button and let it help you make your decision! You can listen to preview of all songs, so sit back and enjoy our playlist ! Do you need a fresh way to start the day? Get our collection of songs and let those funny sounds cheer you up in a matter of seconds! The tittles of the songs will be the first thing to bring a smile to your face so, read the tittles and have some fun! They will complement the songs and give you the insight about the type of tunes! So, be the first one to laugh out loud with these special ringtones inspired by good times! Maintain the level of happiness with the help of our music collection and let it follow you through hard times! 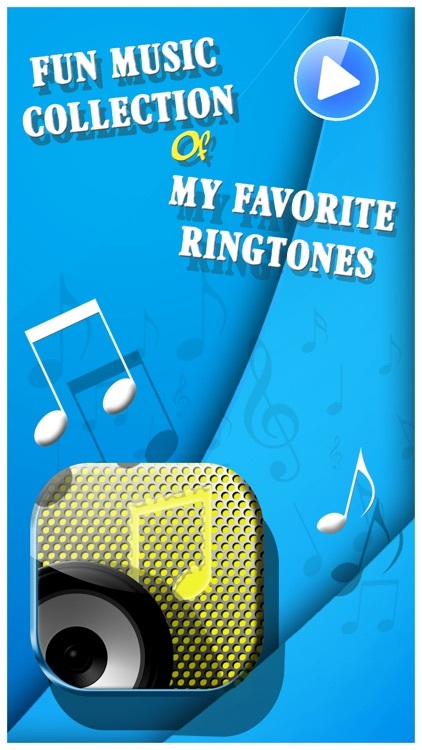 Fun Music Collection is here to broaden your choice of ringtones! 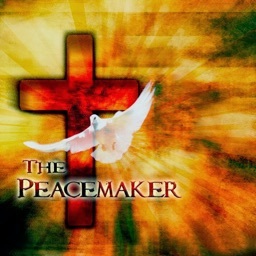 Download this music album and pick your favorite melodies! Be sure that all the songs are here to keep you in a good mood, so whatever you choose, you will keep smiling! 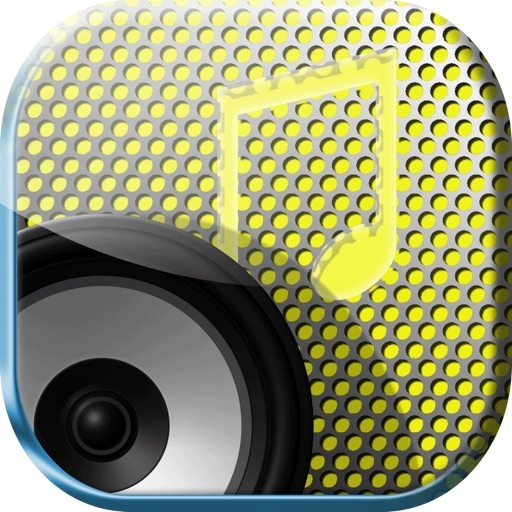 This music application is super easy to use, and its options are simple. Plus, all the tones will lift your spirit so grab the chance to have the best ringtones around!